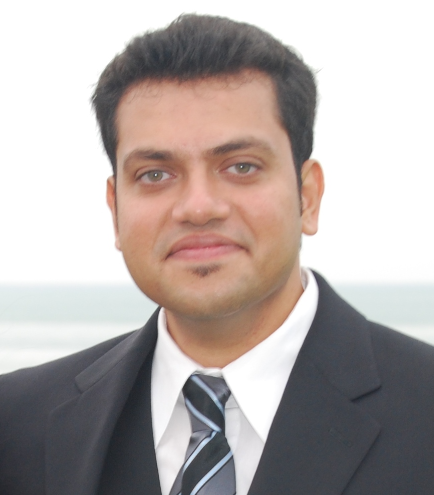 Senior Business Intelligence Consultant, InfoSol Inc.
Minith Patel is a Senior Business Intelligence Consultant with InfoSol Inc. He is experienced in all phases of the creation, installation, optimization and deployment of Business Intelligence, Enterprise Performance Management and Data Warehouse applications. His passion for building data-driven solutions has allowed him to successfully work on many global design, implementation and development projects. This self-proclaimed Japanophile is also well versed in all things BusinessObjects and excels at programming, analysis, project management, client/customer relationship management, system integration, data warehousing and enterprise architecture.